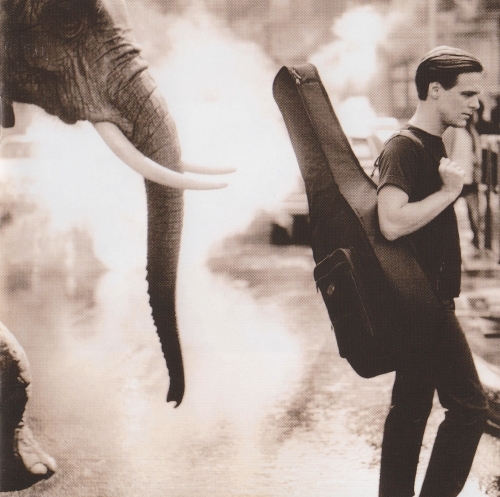 Bryan Adams » Music lossless (flac, ape, wav). Music archive LOSSLESS. 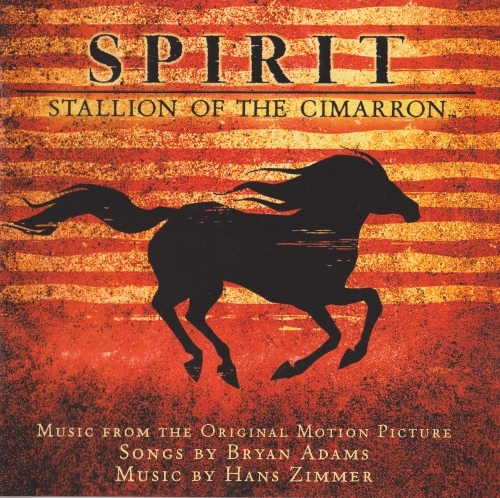 Music lossless download. Label: A&M Records. Made in DE. Label: A&M Records. Made in EU. 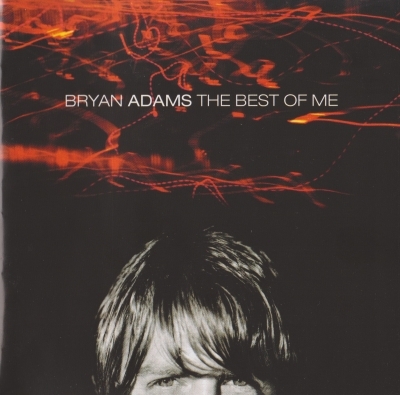 The Best of Me is a greatest hits album by Canadian singer Bryan Adams. 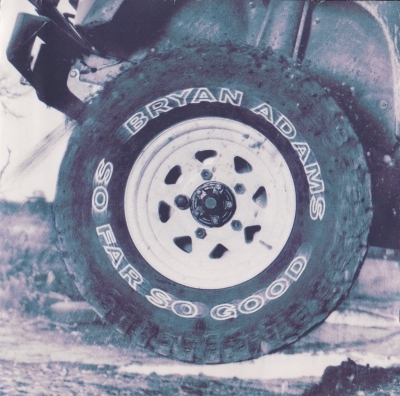 So Far So Good is a greatest hits album by Canadian rock musician Bryan Adams, released by A&M Records in November 1993. 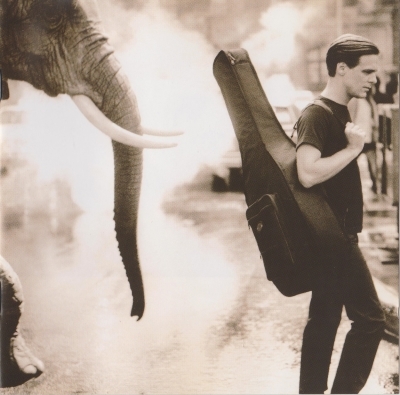 The album reached number six on the Billboard 200 in 1994 and was number one hit in UK and many other countries. Label: AM Records. Made in EU. Label: Polydor. Made in UK. 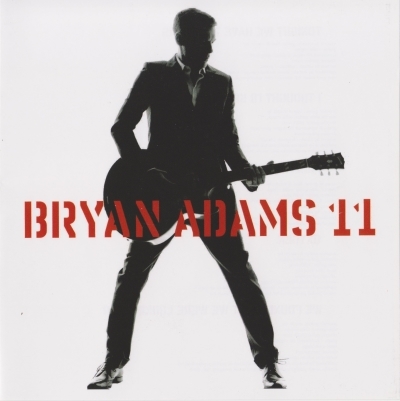 18 til I Die is the seventh studio album by the Canadian rock artist Bryan Adams. 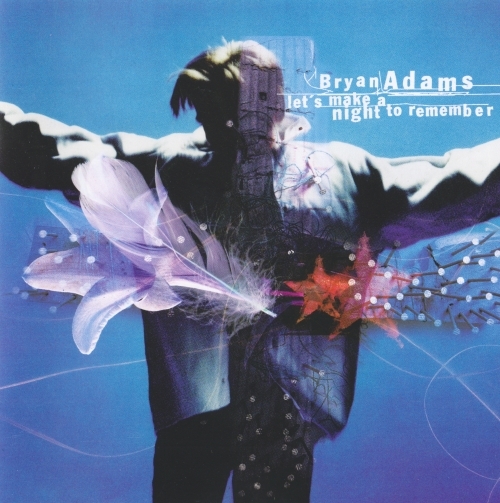 Released on June 4, 1996 through A&M Records, the album became a commercial success peaking at #1 in United Kingdom and number two in his homeland Canada. It was recorded on different locations which included Jamaica and France. 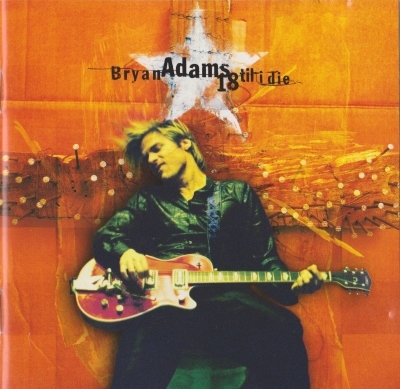 The album was panned by critics, saying he was trying to be youthful while sounding more like "having a mid-life crisis". Label: Ukrainian Records. Made in UA. Label: A&M Records. Made in UK. 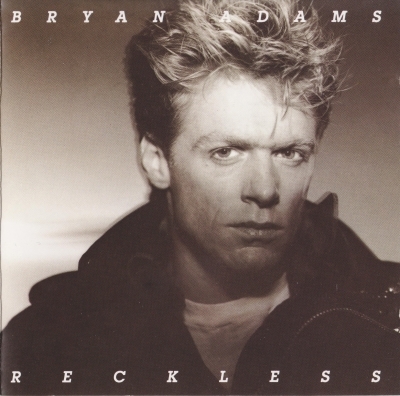 Reckless is the fourth studio solo album by Canadian rock recording artist Bryan Adams. 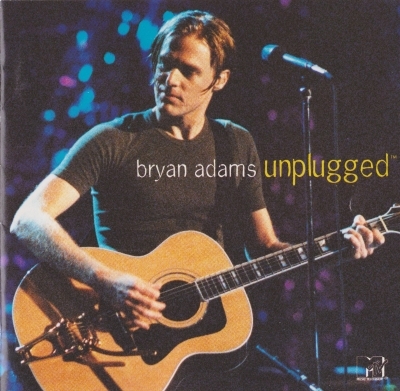 The album was co-produced by Adams and Bob Clearmountain, and it was one of Adams' most successful solo albums. 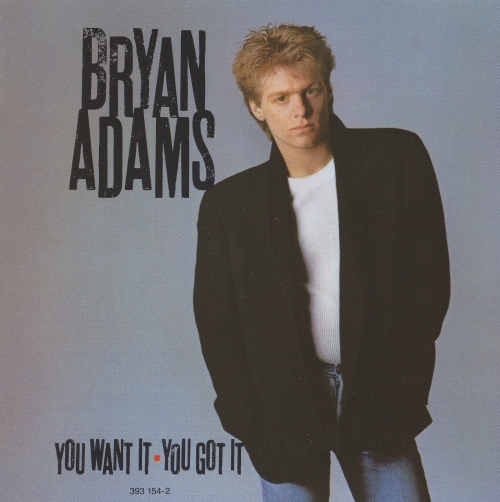 Released on 5 November 1984 through A&M Records, the album was a huge international hit, selling over 5 million units in the United States alone. 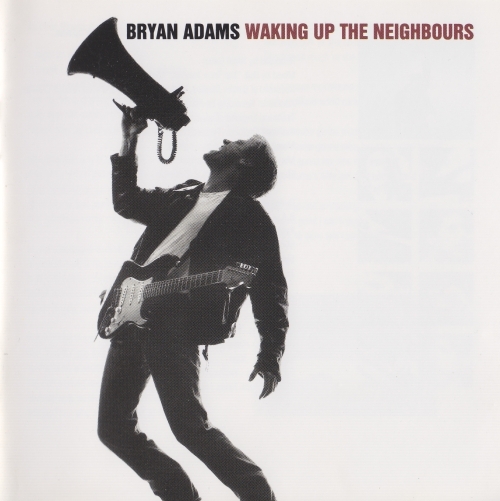 It was the first Canadian album to sell more than one million units within Canada. 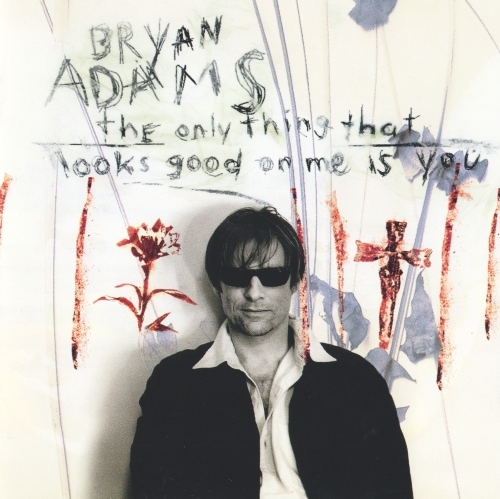 Label: Badman Limited, A&M Records. Made in UK.